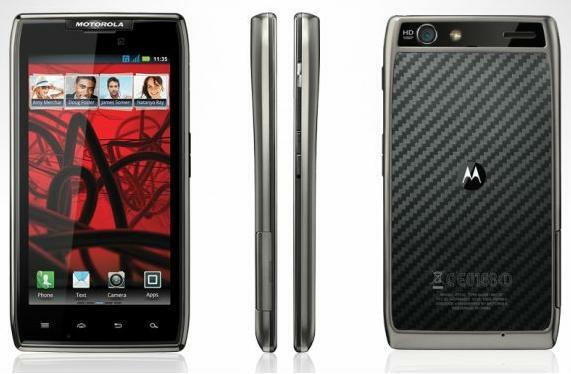 Motorola have released their latest smartphone, Motorola Razr Maxx this month, 2012 in India.It has been advised that the retail price of the Motorola Razr Maxx will be lesser than when you buy it online, so please avoid buying online, unless you are very eager to own the phone quickly. Upgrade to Android 4.0 (Ice Cream Sandwich) soon. 16 GB of Internal Storage which is expandable up to 32 GB microSD card. The Motorola Razr Maxx does not offer anything special from the other phones in the price range, but it certainly lives up to the features required to be at the price range.